The most common scene that you can see from the Amish children is related to the use of scooter. This is the main means of transportation used by the Amish children when they want to go to school. The Amish children went in similar room when they study. All of them only go to the school in the 8th grade. There is only one room used by the students of all grades. They study together. Cars are a forbidden mean of transportation. The adult Amish people should not travel using a car. They are forced to use the horse drawn buggies. But it is acceptable for them to have a ride from the non Amish folk that they call as englischers. The Amish people still live traditionally. They get the heat by burning wood. When they want to cook food, the stove gets the fire from the wooden burning. Electricity is forbidden because it is a part for the outside world. 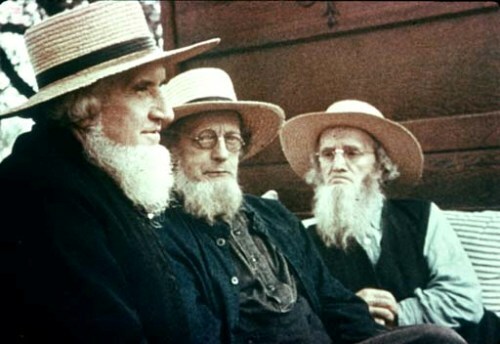 Most Amish people perform the old farmhouse life. They will use coal to make their food heated on the stove. What about the daily schedule for the Amish people? They day starts at 4:30 am. Everyone can do their activities during this day. The Amish people will return at home at 8:30 p.m. Posing photographs of Amish person is considered as a disrespectful behavior. 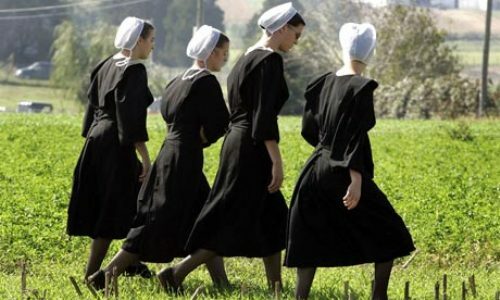 The Amish people will never pose a photo or even picture because it is not allowed based on the biblical reference. After a marriage, Amish women should never cut their hair. The men should never shave their beard. But they had to shave the mustache because it is forbidden. 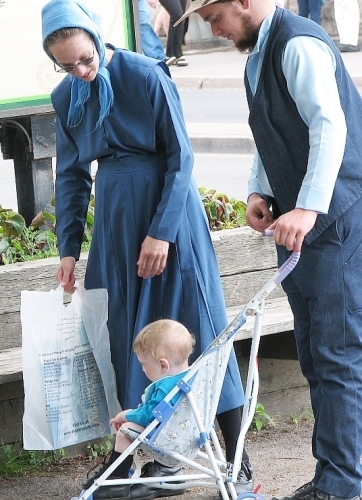 The searching of a spouse among the Amish children begins when they reach the age around 16 years old. It means that the Amish people will get marriage at young age. The old order church service wll be held in a family home. Each family in the neighborhood will have a chance to host the Sunday service. You will never find any phone inside the house for Amish people. But some of them usually have a phone located inside the barn. The written and unwritten rules of Amish people can be seen in the Ordnung. 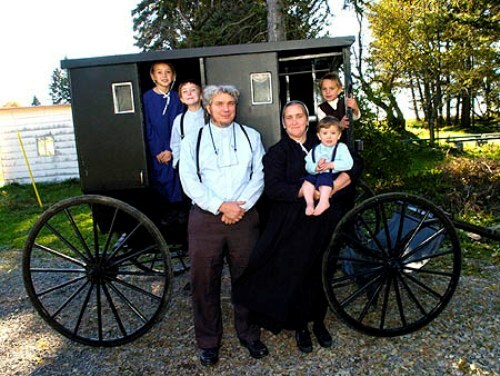 It is the best ways to learn the lifestyle for Amish people. Do you have any opinion on facts about Amish people?